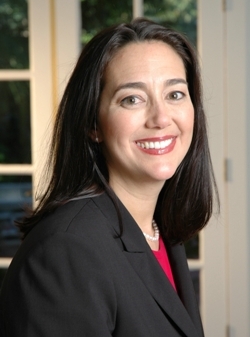 Erin Gruwell was born August 15, 1969 in southern California. Erin went and graduated from Bonita High School. While in high school Erin tried to get involved with many different clubs and stuff. As a senior, she ran for student body president and lost. In an interview she says she lost to an anarchist with a mohawk. Before Erin started college she thought she wanted to be a Lawyer but after watching the LA Riots on television her life changed dramatically. AFter watching this, Erin decided that she wanted to help children fight their battles inside the classroom. Erin went to the University of California and received her bachelors degree in teaching. She then went to California State University to get her masters degree. After college, Erin taught at Woodrow Wilson High School in Long Beach, California. She taught high school Language Arts. Here one of the most remarkable stories took place between a teacher and her students.